Was Cr-48 the end of a device carrying Chrome OS? Probably not. 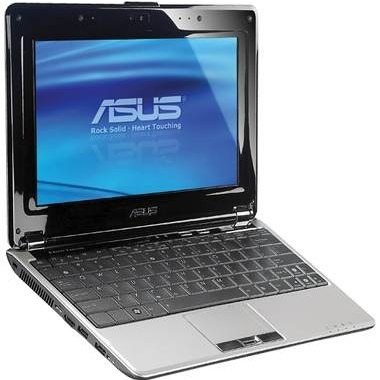 Asus has probably decided to give one more shot to the dying netbook market. Once touted and marketed heavily as the low priced devices capable to suffice your daily computing, netbooks are slowly disappearing from the mainstream market and users. Tablets which are creating all the buzz nowadays (say Xoom, iPad and others if present at all) captured the attention as the fancy user device which anyone can flaunt around with him, do some niche gestures and swipes, video conference and some email and web browsing (if time permits). According to a report by Digitimes, Asus is planning to lower the price of a new netbook yet to be launched by it to somewhere $200-$250. Looking at the price tag, don’t be surprised to see it powered by either one of Chrome OS or Android OS. The netbook would be around 10″ to 11″ inches. Getting a device for around 200-250$ should not make you repent you much, considering the factor that it actually would be useful rather than being a showoff (read iPad). You could purchase it once and keep it for some light use and do not have to worry that a newer and more attractive version would be launched soon, to which you would eventually get pulled to and would burn a hole in your wallet again. Google Chrome OS Netbook Giveaway!